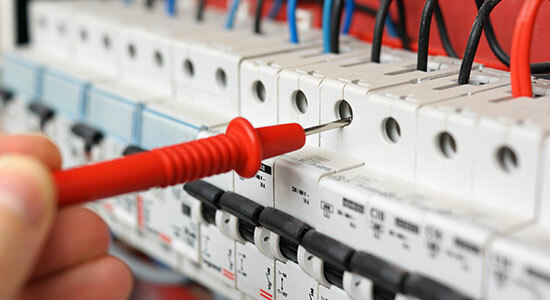 Walkers Electrical Solutions offers a vast range of reliable electrical services at reasonable rates. No job is too big or too small for us and we are fully licensed and insured to work on all types of properties, including residential, commercial and industrial. Our standard operating hours are Monday to Saturday from 7am to 5pm but we are also available at short notice and for emergency call outs. From our base in Nowra, we cover a large stretch of the South Coast including Kiama, Falls Creek, Gerringong, Jervis Bay and Ulladulla. Building a New Home? Need a pre purchase electrical check? Or are you an existing homeowner in need of a reliable electrician? Walkers Electrical Solutions can help. 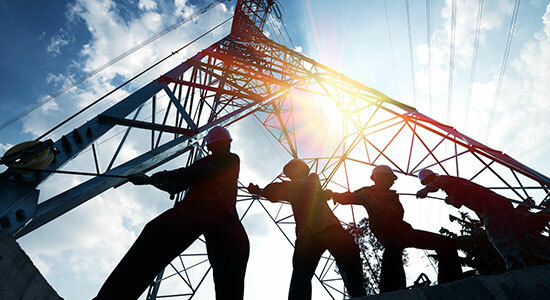 Our electricians are experienced in a huge range of electrical work and deliver high quality workmanship, combined with friendly, affordable service. We specialise in electrical maintenance, hot water repairs, stove repairs, new installations, switchboard upgrades, new houses and renovations. Other areas we can help with include ceiling fans, rewiring, smoke alarms, as well as data and communications. Contact Us for a free quote or to ask about any of our electrical services. We are also a fully licensed and insured emergency electrician so we can get to you, anywhere in the Shoalhaven, fast. With over 12 years of experience in the industry, you can be confident we have the skills to handle all types of commercial electrical work. Whether you’re the owner of a small cafe, a medium sized shop, or a large warehouse, we can help with everything from lighting and small repairs, to annual safety checks. Our team can also advise you on a regular maintenance schedule to ensure the smooth running of your workplace. 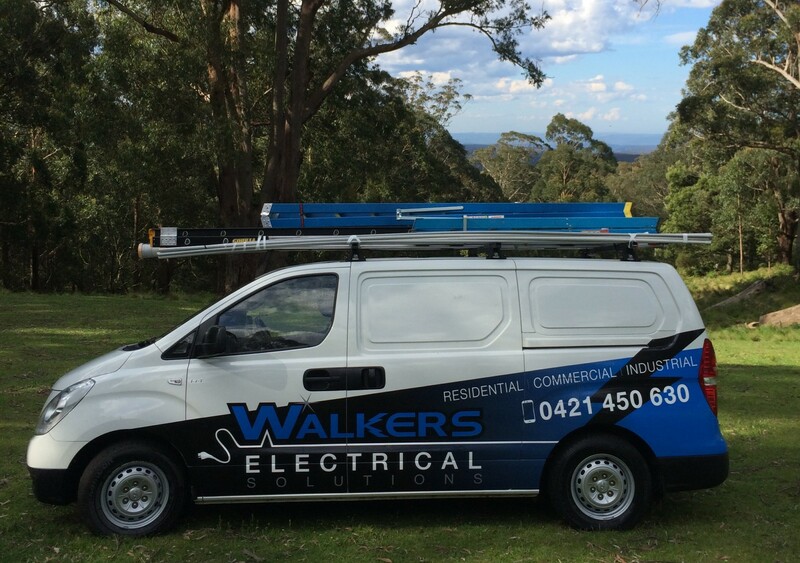 Walker Electrical Solutions is based in Nowra but we cover all surrounding suburbs and towns from Kiama down to Ulladulla. We are available at short notice and offer free quotes. Contact Us to find out more. Walkers Electrical Solutions understands how important regular servicing and maintenance is to industry. Regular checks ensure that your workplace is safe and also helps prevent costly breakdowns. Some of our industrial services include fault finding, testing & tagging, exit lighting, emergency lighting as well as preventative and scheduled maintenance. 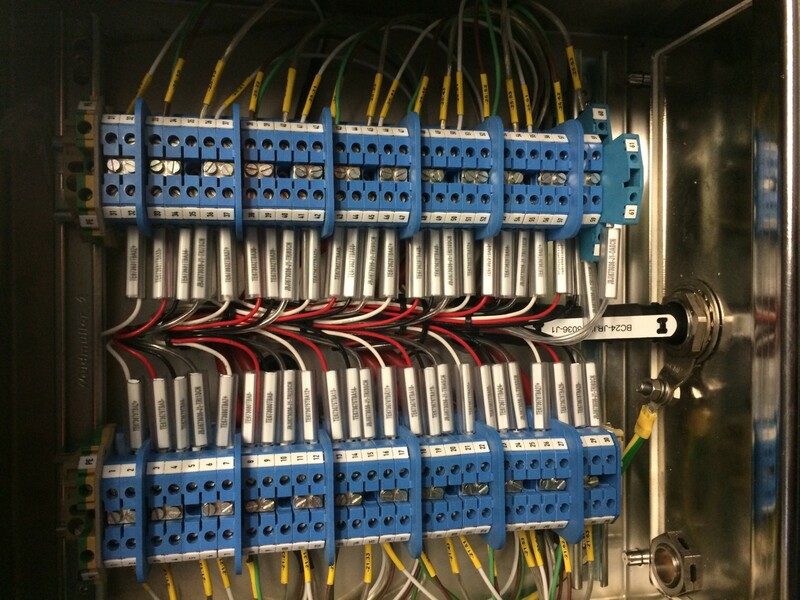 We can also help with new installations, safety switches and data and communication. We are a fully licensed and insured electrical business, and ALL our work is guaranteed. Need an instant response? Walkers Electrical Solutions offers a 24-hour emergency electrical service. Are you living in a remote area that has prohibitively expensive access to the electrical grid, or worse yet, no access at all? 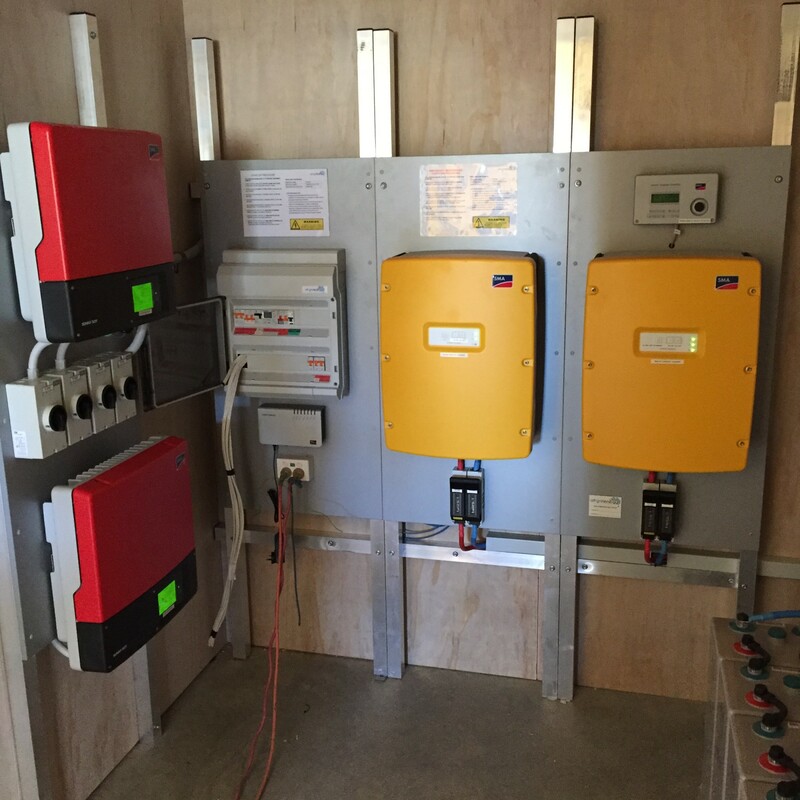 Walkers electrical Solutions can set you up with a reliable off-grid solar package suited to your energy needs.